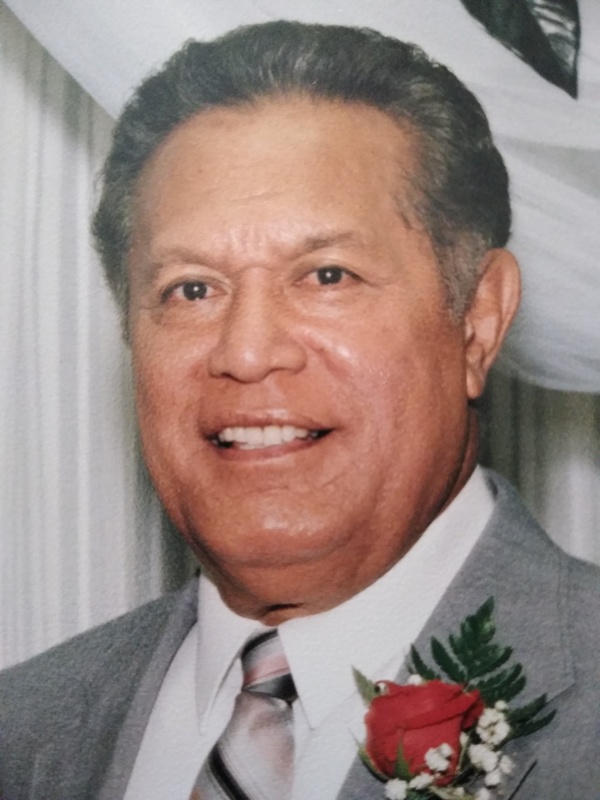 Laile L. Afualo, 80, passed away Nov. 8, 2018, at home in St. George, Utah. He was born July 18, 1938, in Sauniatu, Western Samoa. He is survived by his wife Salaevalu Afualo, his five children Laile Afualo Jr (son), Daniel Afualo (son), Liat Tofa (daughter), Tait Afualo (son), Aaron Afualo (son) and 10 grandchildren. Funeral services will be held Saturday, Nov. 17, at 10 a.m. at The Church of Jesus Christ of Latter-day Saints located at 3519 Manzanita Road, St. George, Utah. A viewing will begin at 9 a.m. prior to services at the same location. Interment will be at Tonaquint Cemetery, St. George, Utah.